Start taking classes at OxFit and other studios! Wear sports clothes and athletic shoes. I was honestly expecting so much more from a class titled “bootcamp.” Seems like a super welcoming community, but this particular class was kinda boring, repetitive, stuff I could’ve done at home, and I got the sense it was aimed at beginners. I lost interest early on because of how repetitive it was. Jenna was awesome. I loved the small class and think I can make some real progress. Thanks for the feedback! We loved having you in class! Thanks so much for the feedback! We're glad you had a warm welcome! 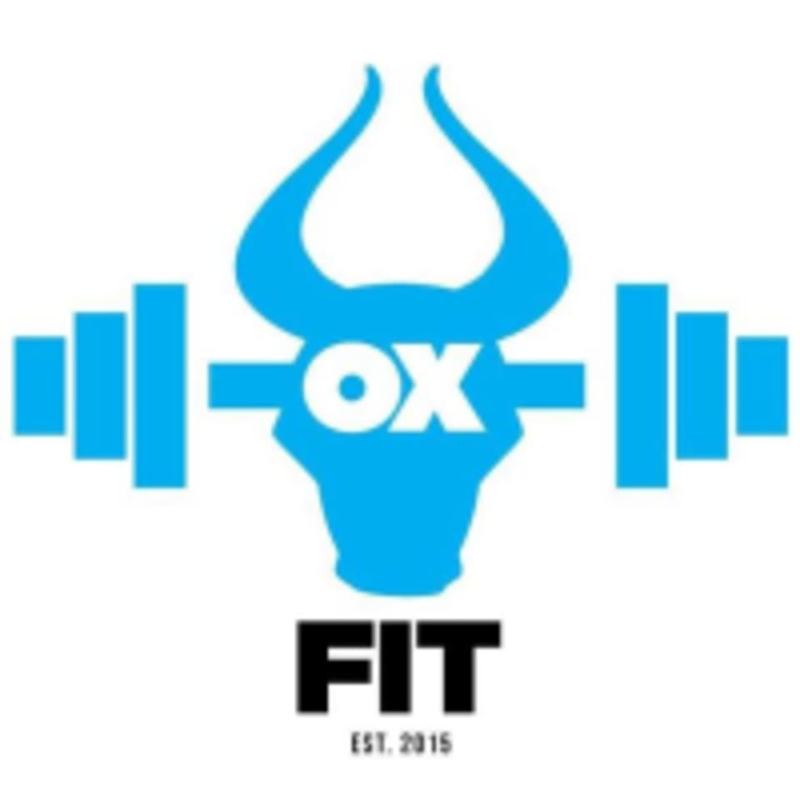 LOVE OXFIT. Everyone is so nice and encouraging! Jenna is amazing and super encouraging. Class was ten rounds of bodyweight and cardio circuits, challenging but doable. Coaches and gym regulars were super welcoming and encouraging. Thanks for your feedback &amp; comment - glad you enjoyed the session &amp; we'd love to have you back! Such a challenging class in a great space and Lauren is amazing!! I am so glad you enjoyed the class! You are always welcome to come back!